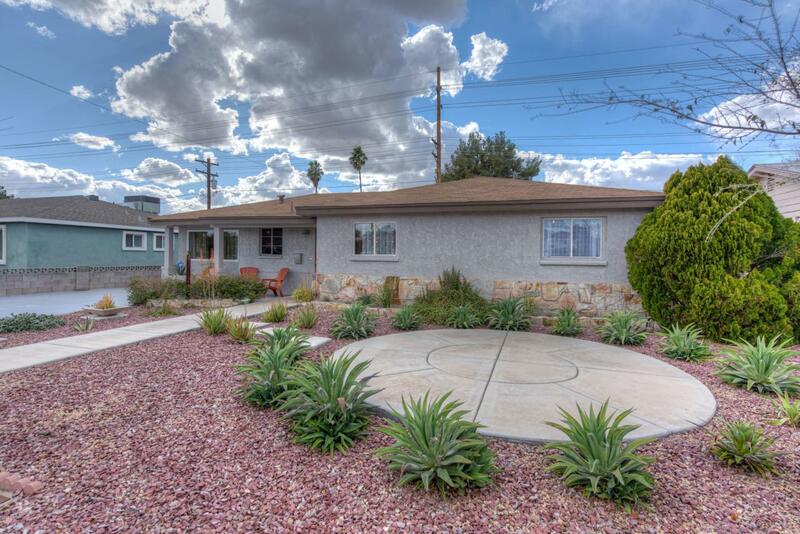 Fantastic, beautifully remodeled property with block construction, 4 bedrooms, 3 bathrooms and a sparkling pool. 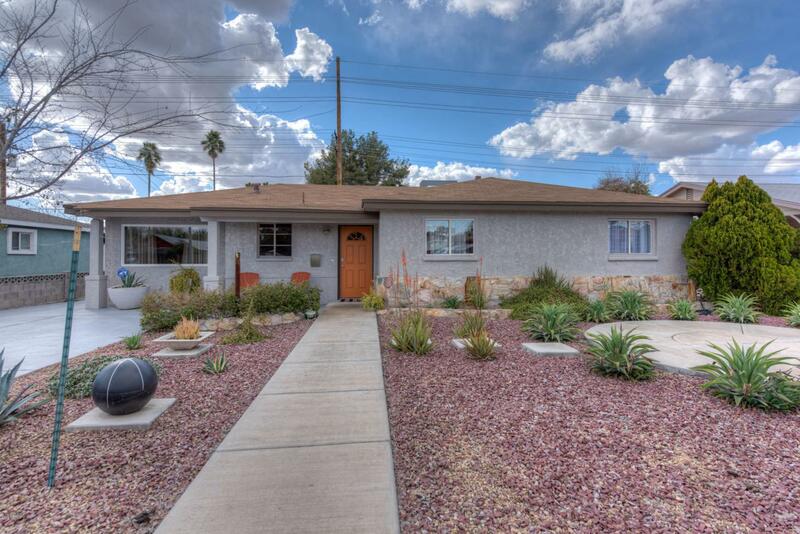 Located in a great North Central Phoenix neighborhood, this home is close to light rail, elementary and middle schools, the freeway and shopping. 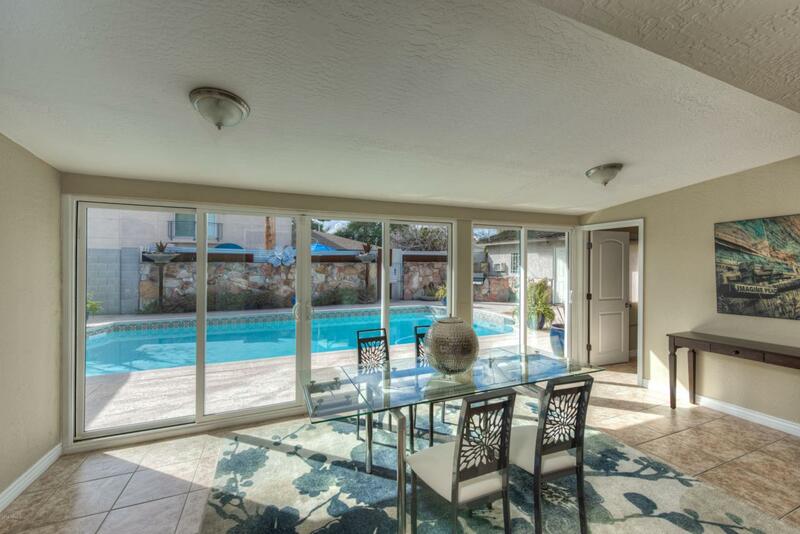 The floor plan is very open and bright with a lot of natural light and provides a lot of flexibility for a family. 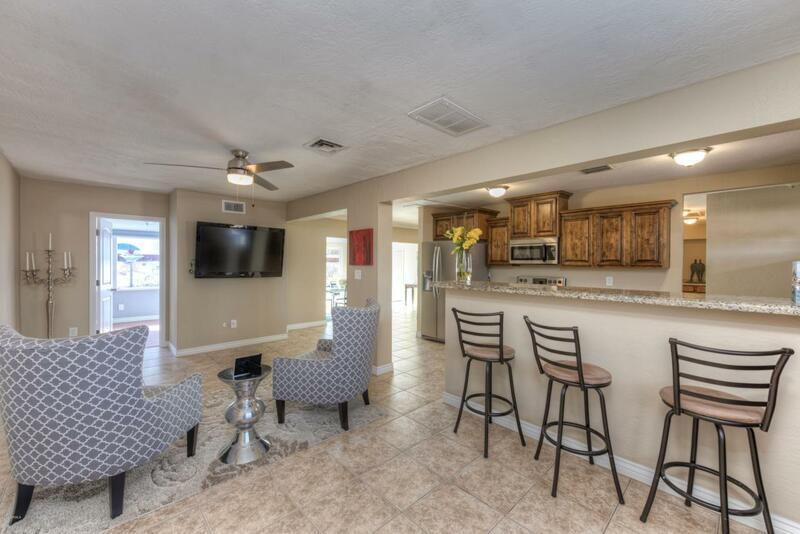 Tile floors, remodeled bathrooms and cabinetry through out. The entire exterior was freshly painted in January 2019. This one is not to be missed.